We offer a range of husbandry courses when able. 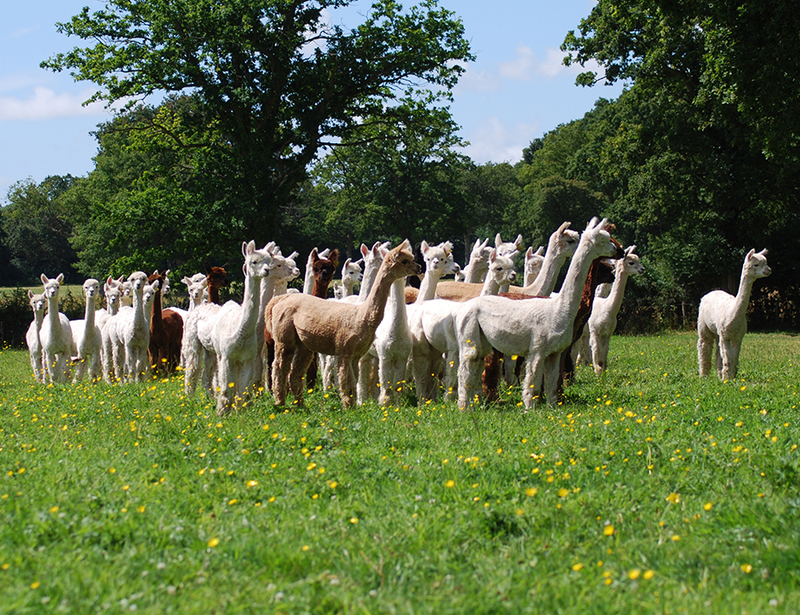 If no courses are currently available please feel free to send us an email or give us a call and we are happy to tailor a bespoke course to your requirements so you can move forward with realising your alpaca dreams! We have tried many shearers over the years and believe that the priority is to be fast, tidy, efficient, reasonable and above all: GENTLE. Good shearers effectively skirt the fleeces during shearing so they are ready for showing with very little final attention. If you would like any advice on shearers or shearing please give us a call.